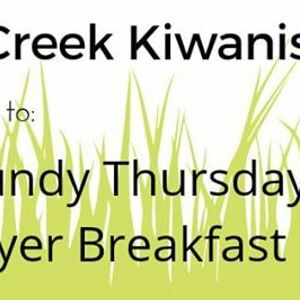 Come and join us for the annual Maundy Thursday Prayer Breakfast presented by the Swartz Creek Kiwanis Club. This year features Pastor Aaron Kesson, Army Reserve Chaplain as the keynote speaker and music by Ken Jackman. 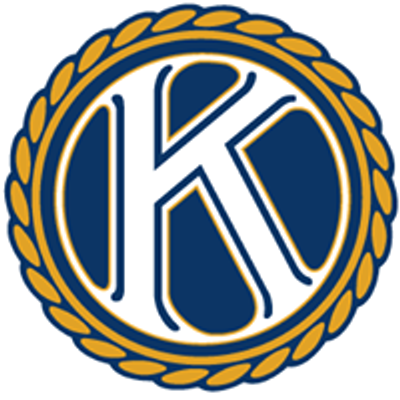 Tickets are $10.00 and can be purchased from any Kiwanis member or by call Shirley Pittsley at 810-635-8359.